The problem of cellulite affects almost every woman. Some women have very noticeable cellulite, and some have hidden cellulite. Therefore, we can say that cellulite – fat deposits just beneath the skin. You may notice lumps or dimples, near the buttocks and upper thighs. 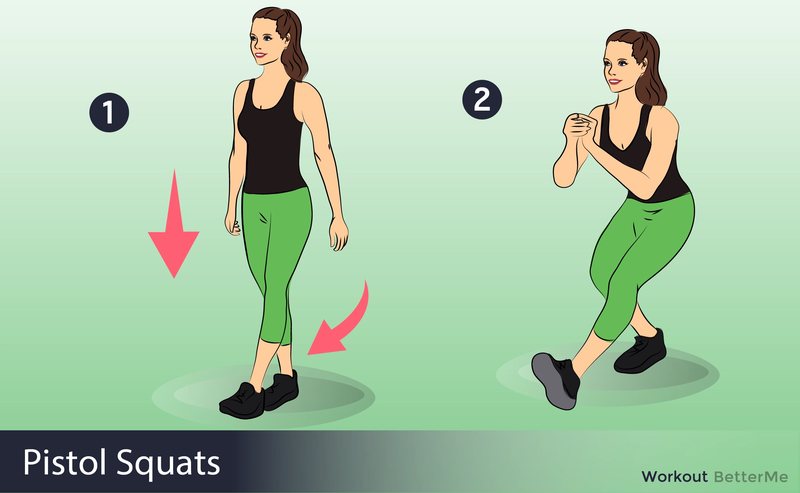 The most common and hot question among women is “How to get rid of cellulite?” You should build muscles to make cellulite harder to notice, and this will help you burn more calories. However, cellulite deposits might never go away completely, but burning body fat will make them shrink. However, you do not need to forget that you have to eat properly and to build muscle you need to perform effective exercises to feel a real burn. Also, do not forget that you have to keep your body in shape all year round, otherwise the results will be only temporary. So, if you do not know how to get rid of these stubborn fat deposits, we are here to help you! 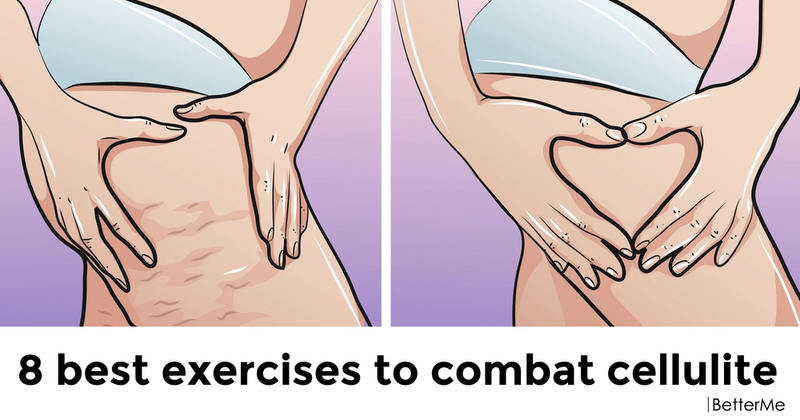 We have prepared a list of 8 best exercises to combat cellulite. 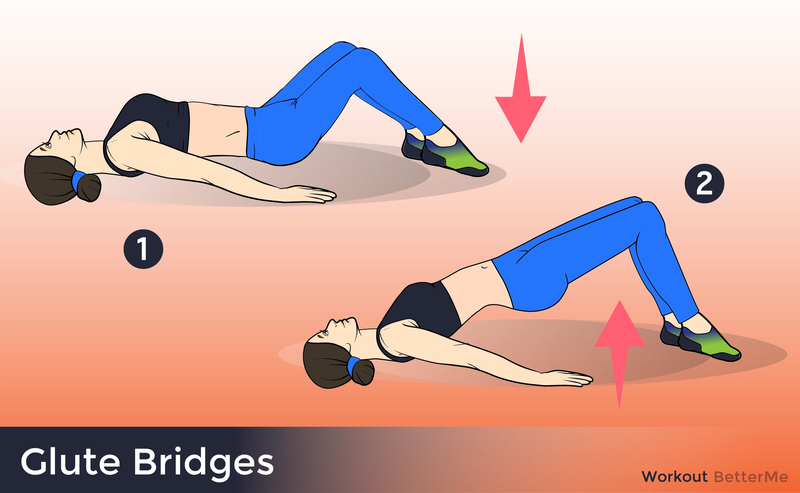 All these exercises hit all fitness levels and will give you an ideal body and perfect skin, especially in problem areas such as buttocks and thighs. Add them to your workout routine and you will be shocked by the excellent results! READ MORE: What you need to know about a lump behind the ear and what can be done about it?